Welcome to Bellissimi Beauty – Beauty School! 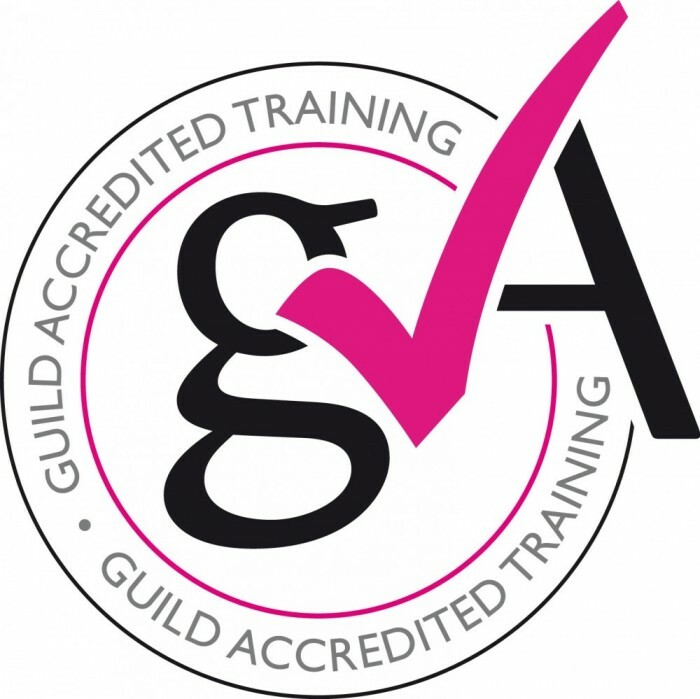 This is an industry recognised, fully insurable and accredited qualification by ABT- the leading governing body in this field. It will be taught over 2 days either 1 to 1 or 2 to 1 and dates can be suited around you. Start at 10.30 and finish at 4 on both days. Completed case studies will be required to obtain your qualification. This is a 5 day course and is fully accredited by The Beauty Guild which means you are eligible for insurance and able to start trading as a fully qualified MUA. This course is designed for complete beginners looking for a career within the make up industry, or self-taught artists who require a qualification. This course focuses on basic skills and special occasion make up. The 5th day consists of a complimentary mini photoshoot at a local studio to showcase your new skills! This hands on, comprehensive course is designed for those already holding a basic makeup application qualification, ideally our Professional Makeup Artistry Award. We will cover SFX, themed/eras, editorial makeup as well going into various eye make up techniques in further detail. Again, this is a 5 day course and is fully accredited by The Beauty Guild which means you are eligible for insurance and able to start trading as a fully qualified advanced MUA. Become an expert in glamour make up with this intense one day course specialising in party makeup! You will learn how to create a flawless base, highlight & contour, definition eyes- such as smokey and how to master winged liner! This will include all the techniques needed to become a specialised Glam MUA. This is ideal for those wanting to do makeup as a hobby or part-time, just focusing on party makeup. 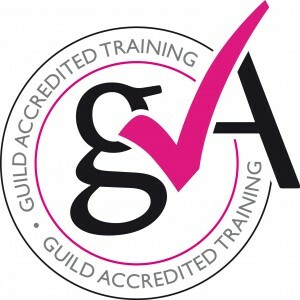 Again, this ONE day course (10.30am – 5pm) is fully accredited by The Beauty Guild which means you are eligible for insurance and able to start trading as a fully qualified glam/party makeup MUA. You must provide a model to work on. The balance of the course fee is due upon commencement of training and must be paid in full before qualification assessments can occur, unless paying by finance (see here). In the event of a student failing to commence a course (post registration) deposits and fees are non-refundable. No fees are refundable in the case of a student failing to complete a course, with course fees being fully chargeable. Fees are also not transferable.